Ever get frustrated trying to find the information you're looking for online? 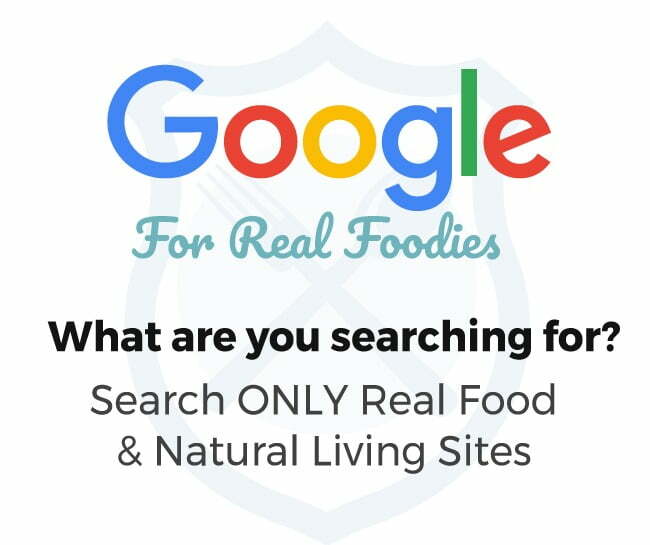 Here's a Google search engine that will only pull from trusted Real Foodie or Natural Living sites instead of from the WHOLE entire world wide web! How it works: Just enter the search words you're looking for like you normally would, it's simple! Here's a little tip: If you first want to see if I (or another blogger) have a specific article on the topic you're wondering about, put the search term in like this: “Kitchen Kop TOPIC NAME HERE” and in that case my own posts will show up first in the search, IF I've written about that topic. ***NOTE: Once your search comes up, you'll have to scroll past the ads first. 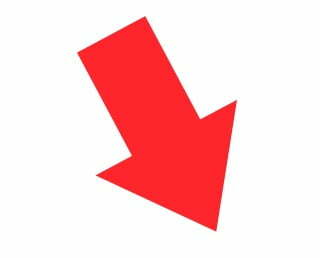 ***Don't forget to bookmark this page so you can find it quickly for next time. I'll also be careful not to add sites that are TOO big, such as Mercola.com for example, because then all that will come up will be hits from there. If I want to know what Mercola or another big site has about a topic, it's easy enough to track that down separately. However, if you're like me, you often just want to hear from real people, others who are struggling with some issue like we are, and want to know what they did about it. Search box not working or not showing up? If you don't see a search bar above, wait a few seconds for it to load, and if you still don't see it, you probably need to try a different browser. For example, if you're using I.E. or Chrome to browse the web, try Firefox or Safari instead. Also you might try reloading the page. Sometimes you may even have to restart your computer. If none of that works, you've got me stumped and you probably need to hire a techie to help you, because my guess is that you're having other computer struggles as well, and I know how frustrating that is! Let me know what you think of this new search portal! Unfortunately u really have to do actual research and not just google and accept 1st thing u read cuz of this Minia Acosta ! A friend of my hubby just told us this the other day! His wife was cured of her cancer by alternative supplements and he told us to look up selenium for a cure and preventive, BUT NOT ON GOOGLE! Cool! I’ll have to try it out!